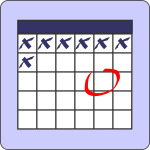 Click an image to access the spreadsheet or document. 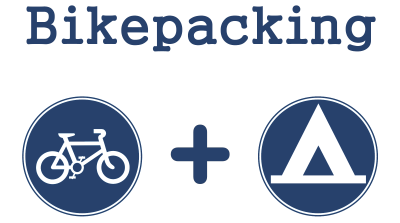 Learn the basics of bikepacking. Take that first overnight trip, and graduate to advanced bikepacker. Spreadsheet template to capture all gear and its weights. Displays how the total weights are distributed on the bike to help with equal distribution of weight when fully loaded. Make that dream trip a reality by determining how much the trip will cost and then calculating a monthly savings plan to reach the goal. Also includes a "cost per mile" calculator which helps with finding small savings to put towards miles on the trip rather than day to day purchases. Full list of the gear I used on the 2014 Tour Divide. Details each item, its weight, and where it was stored on the bike. 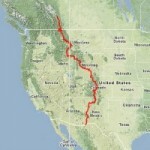 Food, lodging, re-supply, and mileage for each town along the Tour Divide route.